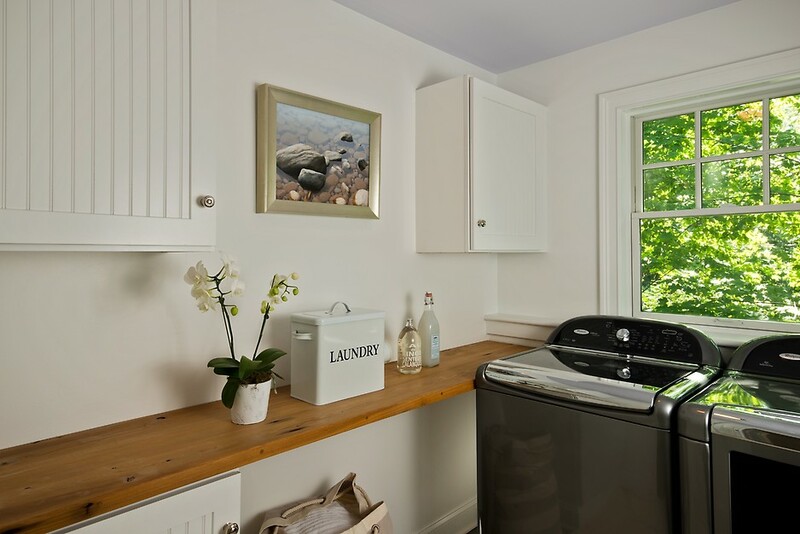 Keeping your washer and dryer operating smoothly is an important part of appliance maintenance. 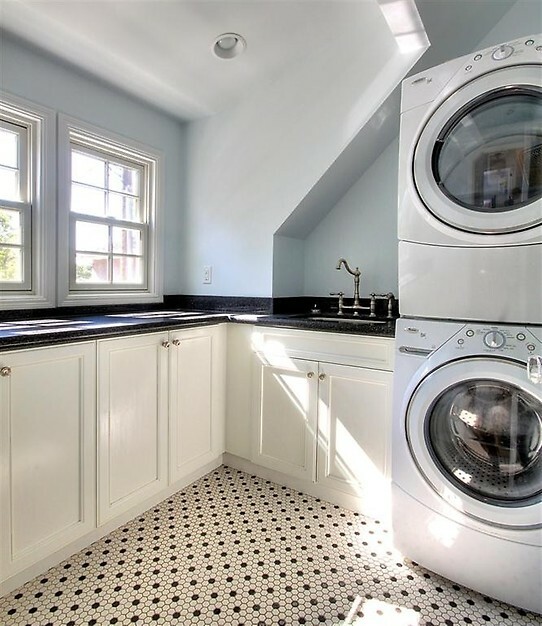 Your washer and dryer, if they are new, were most likely a significant purchase amount. Latest models have computer sensors and diagnostics, are incredibly powerful and use less water and detergent. All of this technology and energy efficiency comes at a price: both in actual expense and maintenance. Properly caring for these machines will ensure that they work properly. 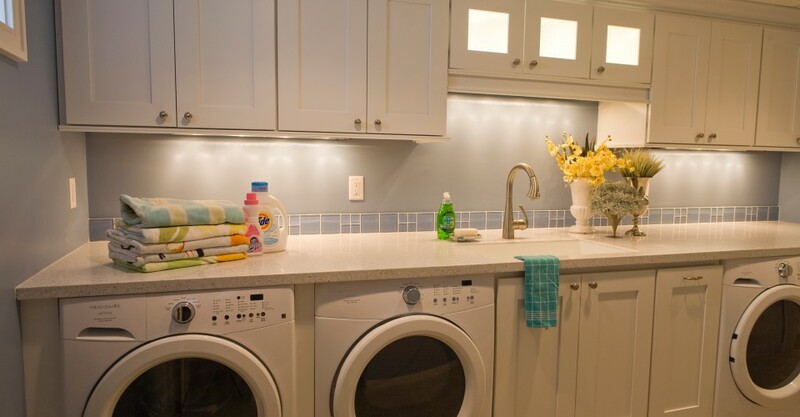 Here’s what you need to do to properly maintain your washer and dryer. Cleaning the inside, and the outside, of your machines will keep dust, debris and mold from forming. For your washing machine, drop a cleaning tablet (like Affresh) into the wash basin once a month. The tablets remove mold, mildew and help scrub away residue. To prevent mold build up on a regular basis, keep the washing machine door open in between loads. It’s important that the dryer screen is cleaned after each load. The dryer will work more efficiently if the lint trap is empty. Once a month, use the extension rod of your vacuum cleaner and remove lint that has formed in the lint trap area. This will ensure that the duct work will stay relatively free of lint. If your dryer is used every day, you’ll want to have the dryer vent professionally cleaned every 6 months to 1 year. The machine used to clean this has bristles plus a vacuum cleaner so it can clean corrugated metal vents. 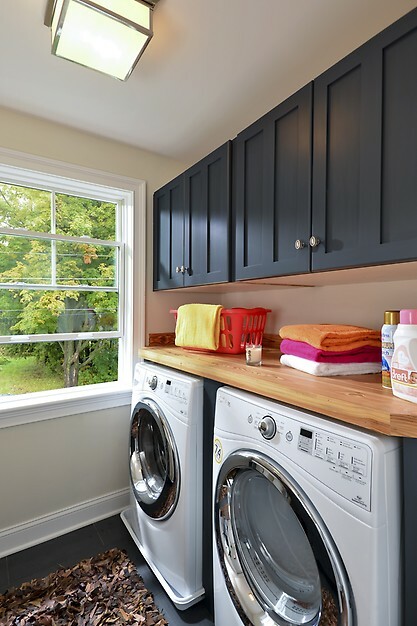 Newer washing machines, especially front-loading machines, really spin the clothes around and tend to release all of those wrappers, loose change and debris from pockets. This debris is collected in a filter in the washing machine that should generally be emptied every few months. Small items like baby socks also tend to clog the filter so if this is frequently washed in your machine, you may want to empty the filter once a month. Professionally maintaining your washer and dryer every 6 months is important for the longevity of the machine. Check with the manufacturer or distributer about extended warranties that will cover the cost of routine maintenance and parts. Part replacement can be expensive – not only is the part expensive, you may also have to pay for more than one repair person and several hours of work. 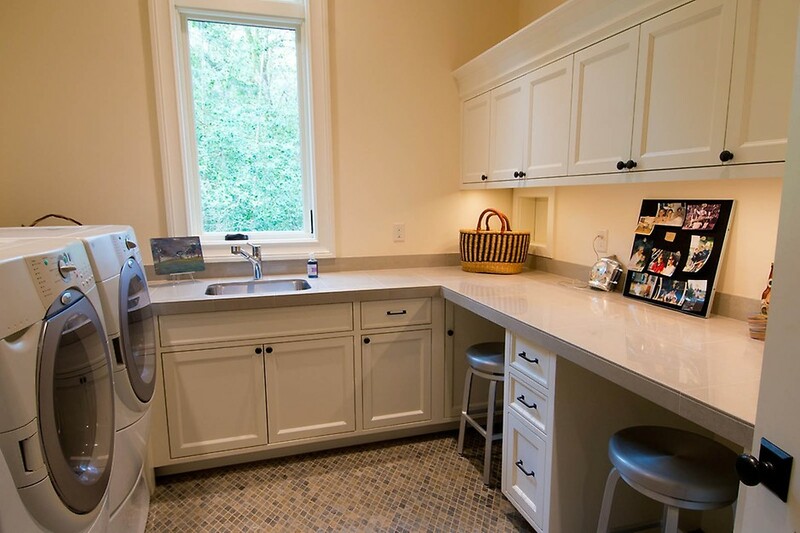 Because most new machines utilize a lot of technology, regularly maintaining the machines by a professionally-certified technician can prevent major issues damaging your washer and dryer. A professional can also alert you to any parts that may be wearing out like the rubber seals or any internal parts.